And you don't need to pass the main story as quickly as possible. The island is completely open from the beginning of the game, and it's filled with the history of its inhabitants. This island is quite big. It contains: forests, fields, abandoned villages, mines, mountains and more. 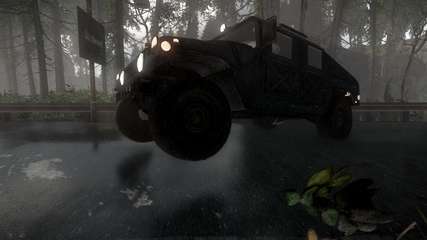 There are also working vehicles which will help you to navigate faster through the island. You won't get bored!